what is it about indie music that makes me feels holier indier-than-thou? abide in God's love (Jn 15:9), and listen to indie music. you will feel at peace with Him, and with your neighbour. come Holy Spirit! 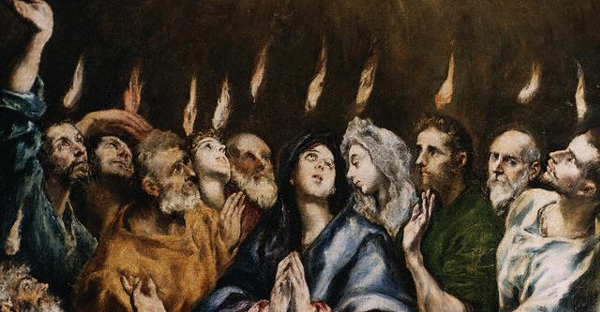 today is Pentecost, and i love singing the Sequence - it always brings a smile to my beardless face. :) happy birthday to You, Holy Mother Church, "c'est a ton tour, de te laisser parler d'amour"! 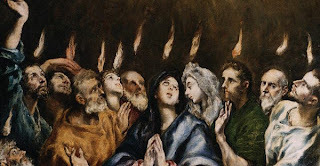 (2011, 2012) come Holy Spirit, during this Year of Faith, help me know God better. come Holy Spirit, help me love You more. come Holy Spirit, help me follow You as a disciple of Christ, and witness to the Resurrection. party hard, pray harder. peace.